Develop your inner scientist by volunteering to survey for frogs, bees, butterflies, dragonflies and more in Lincoln Park and beyond. We are proud to be the frog survey coordinator for all Chicago Park District sites and the official bee spotting coordinator for the City of Chicago. Monitoring wildlife is more than just collecting data; it’s a measurable method of helping nature. Knowing the types of species and their population numbers in a given year tell us how the natural area sites and native gardens are progressing as an indicator of nature’s health. Based on this long-term data, we – and other land managers – can make decisions so nature can continue to grow and prosper. Time commitments vary. Registration is required. Frog call monitoring not available at the Alfred Caldwell Lily Pool. Please contact Aaron Hammond for more information. Help save our native frogs and toads! Join volunteers throughout Illinois to listen for frog and toad calls during breeding seasons. The data you collect provides valuable information about the health of natural areas and ponds. Little is known about the status of your parks’ native frogs, so we need your help! Register for our one-time training class. Visit your chosen area to listen for calls three times between March 15 and July 10 (six hours total). Record your results on each visit and submit your data online. Your data will be shared with scientists and land managers to improve native frog and toad habitat! Are you a photographer who is not afraid to get close to bumblebees and honey bees? If so, you can help in a nationwide initiative to collect data on bee demographics. 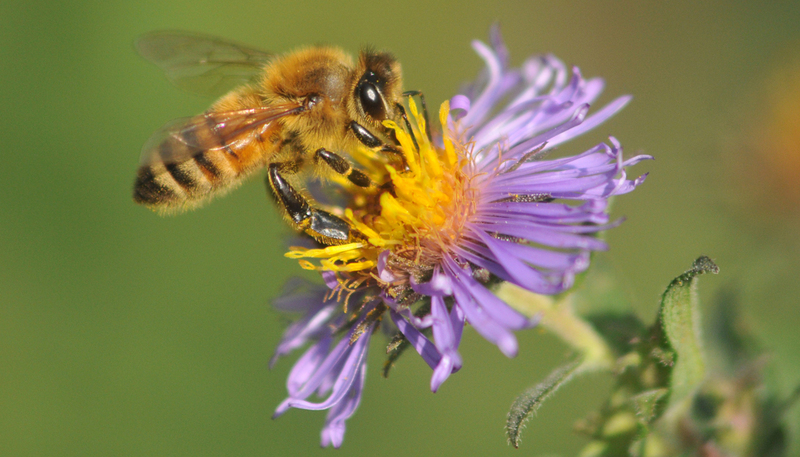 Bees are important to our environment, yet are disappearing in great numbers. We are looking for volunteers to take color photographs of bees anywhere throughout the Chicago region for scientific research. Please contact us for more information.